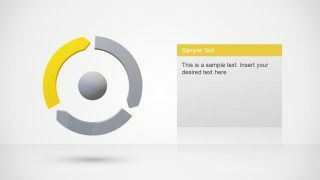 The Animated 3D 3 Steps Circular Diagram for PowerPoint is an 8-slide template to display factors around core component. 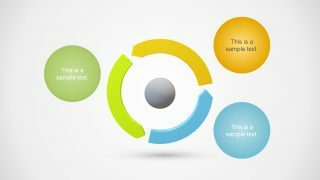 This PowerPoint can display the cycle of complex concept in circular diagram. Where 3-step diagram could be useful in number of presentation. Such as core competency and performance metrics in an ongoing program. This diagram, therefore, displays any concept model containing three variables as categories or sub-processes. 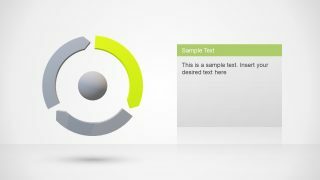 The users can quickly modify the colors and animation effects of the template suited to the requirements of business presentation. 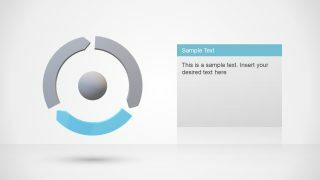 The PowerPoint offers many formatting options including customizable background, shape style, effects, and gradients. 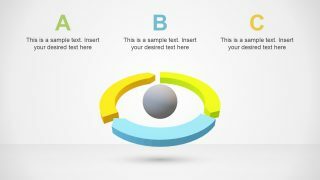 In this way, the user gets the opportunity to personalize the template, so it can reflect the presentation’s objectives. 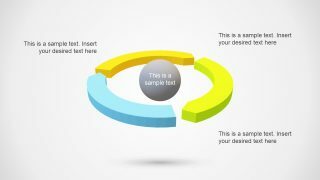 The Animated 3D 3 Steps Circular Diagram for PowerPoint shows the text cycle representing a continuing sequence. 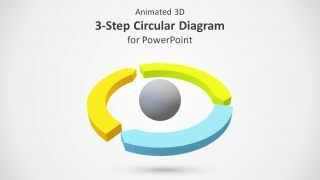 There are 5 different animations available for the 3 steps circular diagram. These slides show various options on how to present textual content. 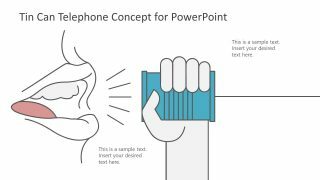 Moreover, each slide contains distinct animations. The users can select any one or more design in their original presentation. 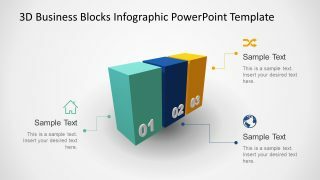 The last three slides of 3 steps PowerPoint highlights individual segments of diagram in two content template layouts. Furthermore, the chevron segments of 3 steps diagram emphasize the flow rather than stages. 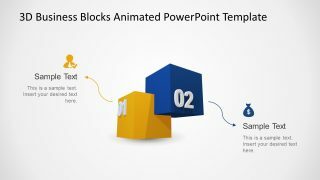 The Animated PowerPoint diagram of 3D 3 step chevron cycle is suitable for entrepreneurs and business startups. Because visually appealing presentation can certainly get the attention of audience. It can assist in demonstrating an approach for the development, change, and improvements for a project. And, the center of diagram can illustrate the scope of these changes and improvements. 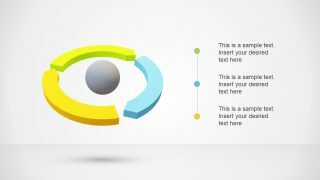 Apart from this, the animated PowerPoint can display a roadmap concept in circular process flow. 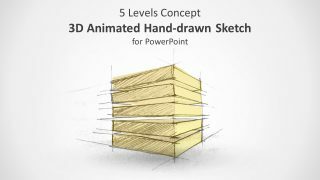 The moving objects in the animated 3D PowerPoint depict motion video. Hence, the template can increase audience engagement.